TGS (The Gold Standards) cordially invites you to the launch of FASHION AVENUE. 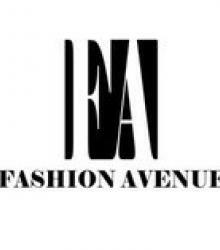 FASHION AVENUE is the newest fashion hub to hit Lahore catering to all your designer wear and stitching needs. This place is bound to be a one stop store for all you fashion needs. Come and take a look around.